State-of-the-art technology like the V-shaped tread pattern featured on the Snow Max 2, optimises the longitudinal build up of forces on the tyre. This improves handling and delivers optimum traction on snow. 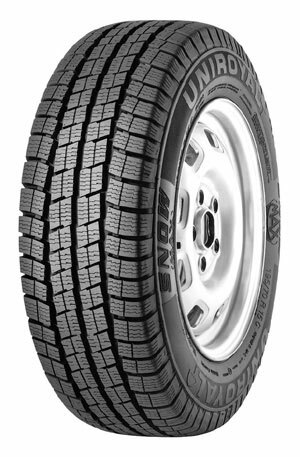 Even better protection against aquaplaning is evident as the large number of sipes, have been ideally positioned on the tyre tread design, they bite into surfaces and provide shorter stopping distances on snow and improved handling.